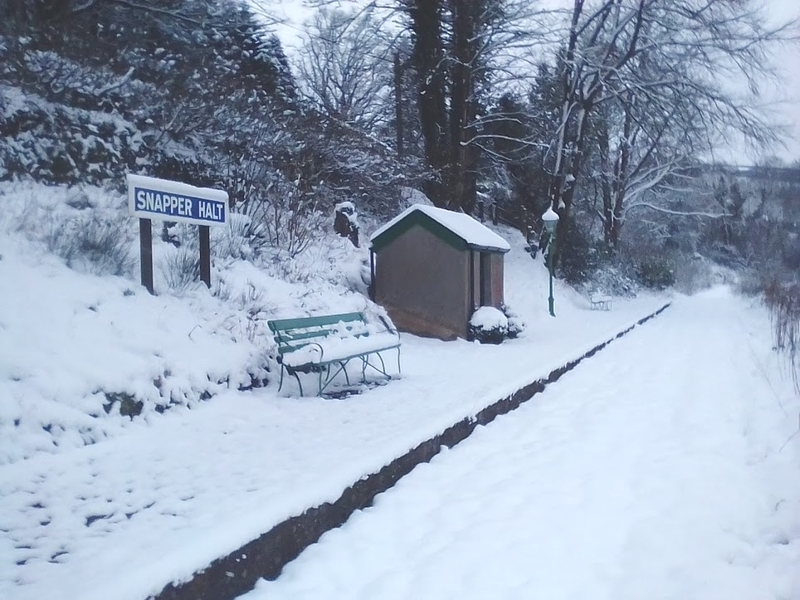 Not so much a ‘report’, what follows is more of a collection of photo images showing recent views of our station at Snapper. 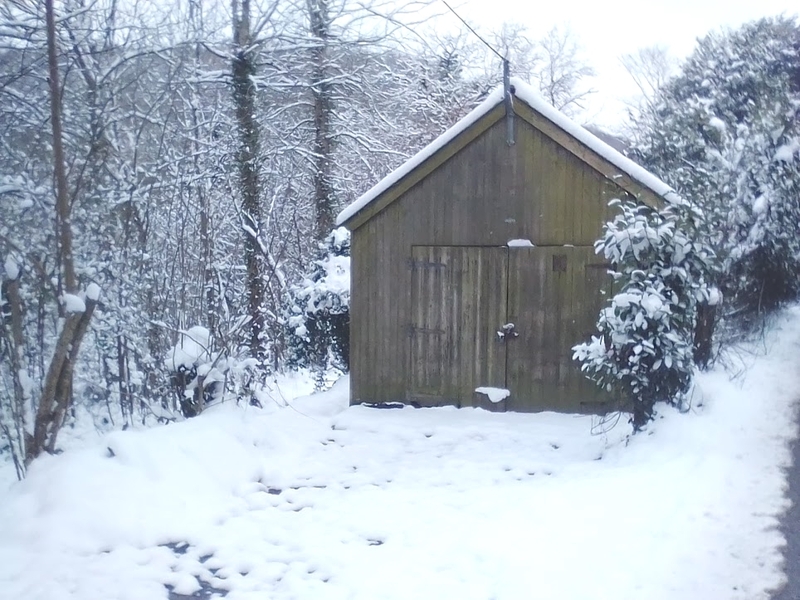 But first, here is a picture of what can be undertaken when the weather permits…. 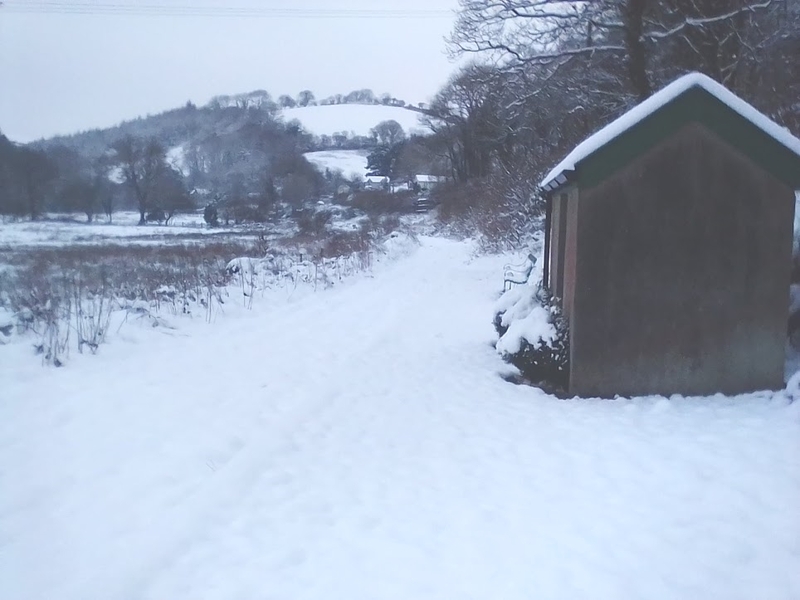 But then the Beast from the East descended upon North Devon. 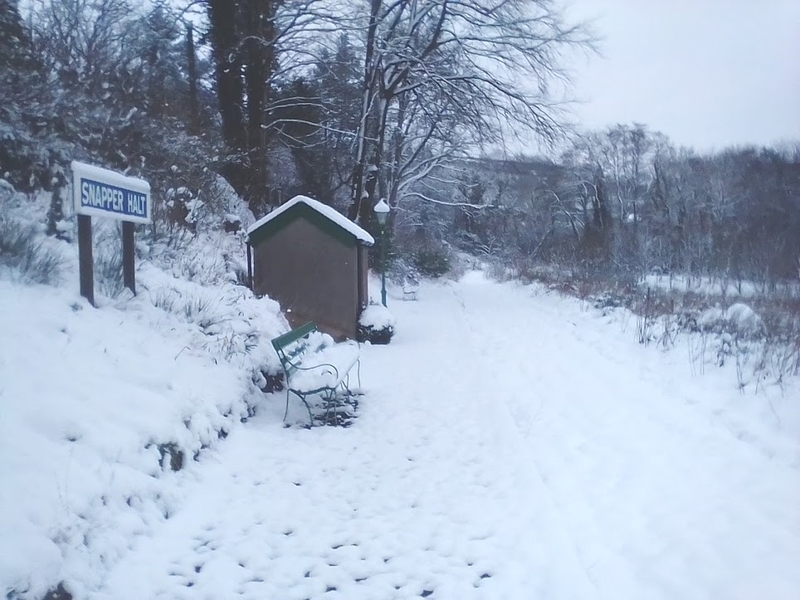 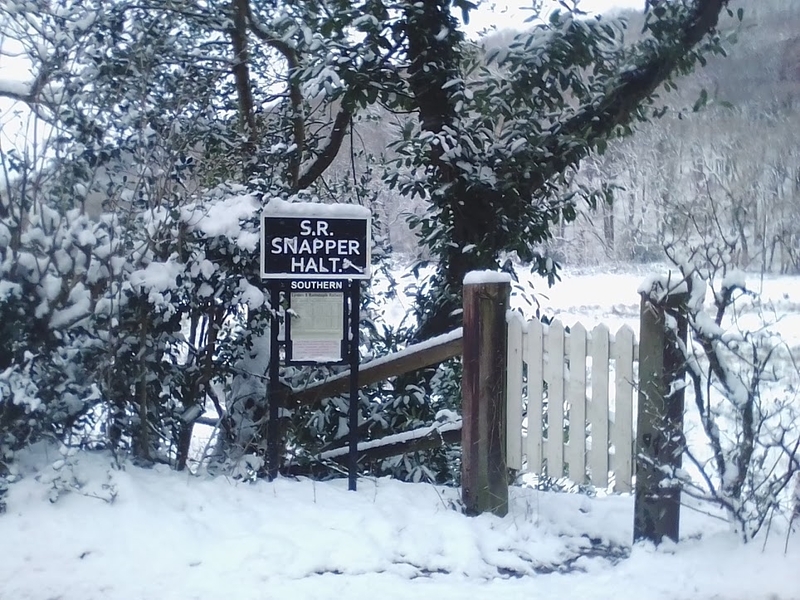 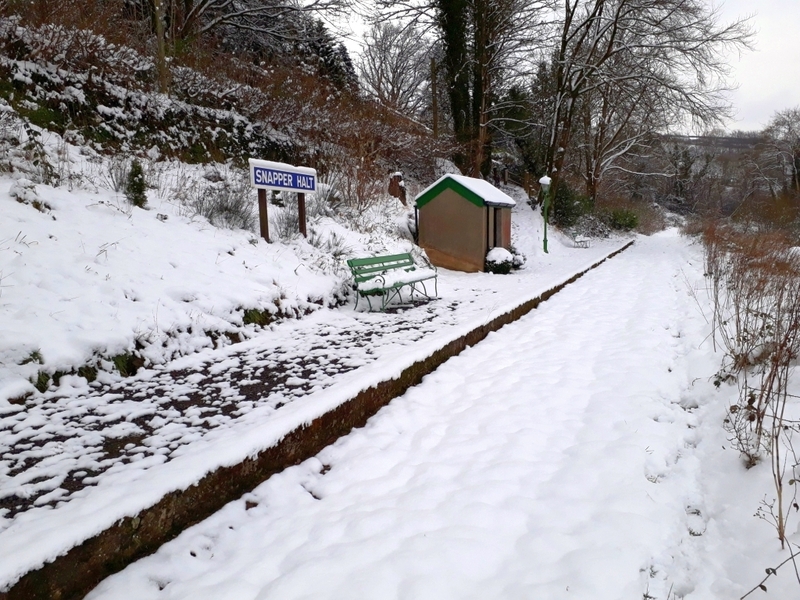 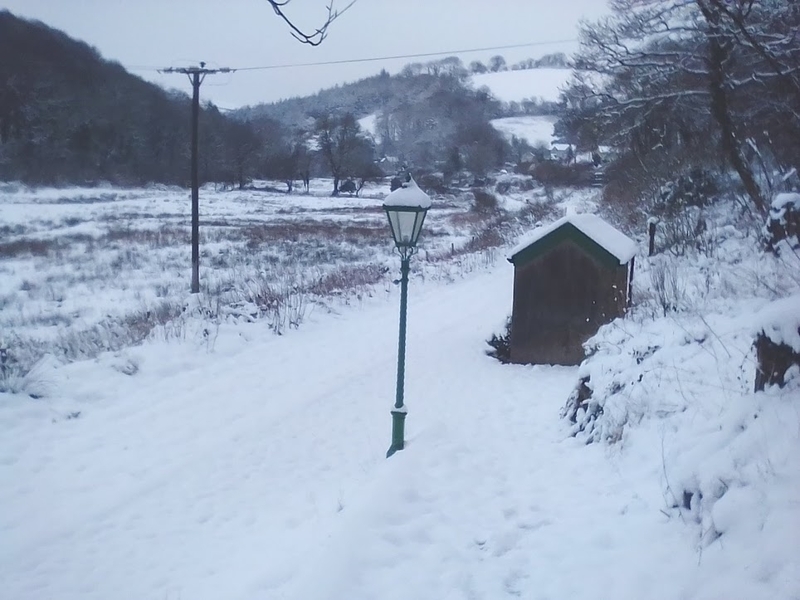 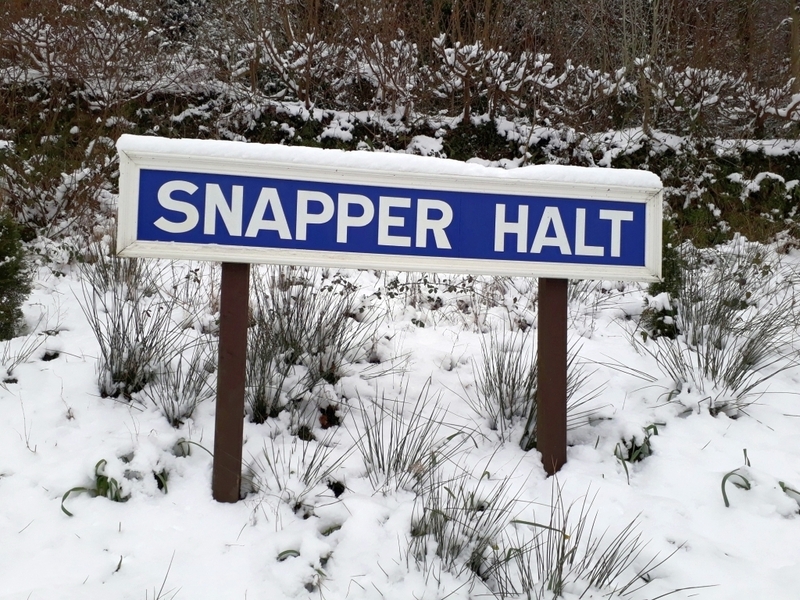 This is how Snapper Halt was viewed on Sunday 18th March…..
What a pleasant surprise how its changed since our visit last May. 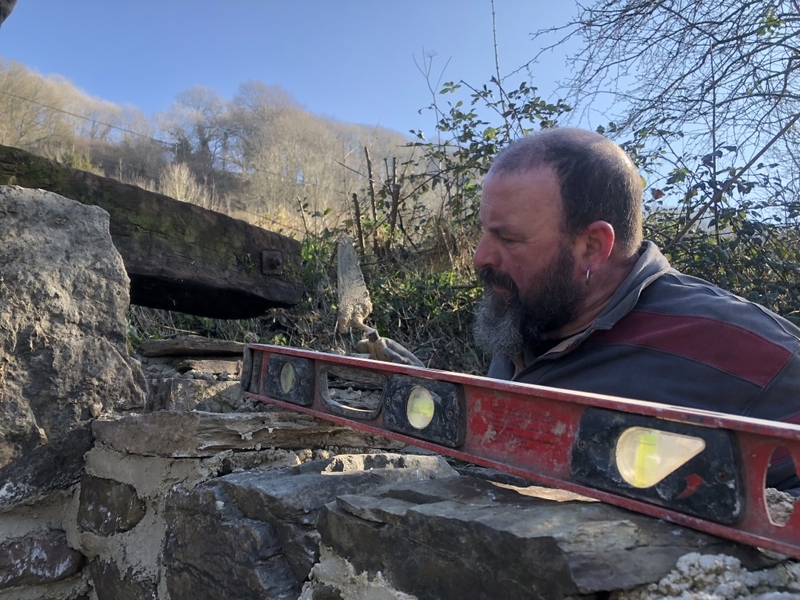 Looking forward to coming again this May to else what else has been changed. 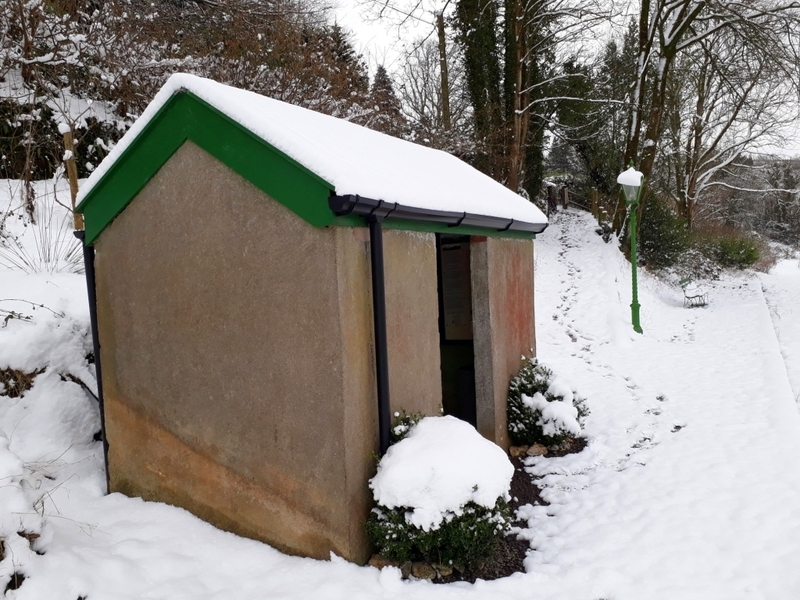 Congratulations and a big well done to all the volunteers they all deserve a medal for turning out in the snow and for all the hard work they have done so far.